North Korea also threatened to shoot down US strategic bombers even when they are not yet inside its airspace. 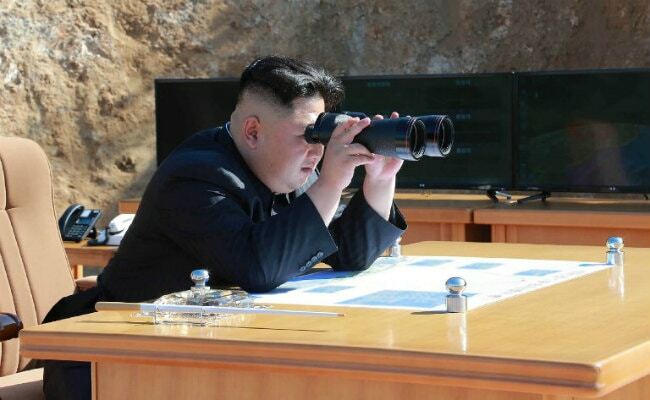 North Korea has threatened to shoot down US strategic bombers. Trump had claimed Kim Jong Un "won't be around much longer"
US President Donald Trump has "declared a war" on North Korea, the country's foreign minister said Monday while conveying a threat to shoot down US bombers.